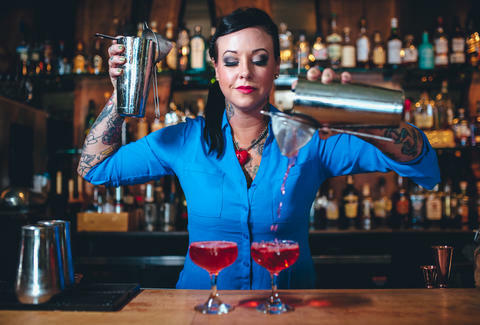 Though we’d highly suggest getting to know every bartender in this city, we really highly suggest acquainting yourself with these innovators of all things boozy. Not only does this seriously creative crew sling the most masterfully crafted cocktails in the city, they are also pretty cool people. Here’s exactly who you want to become your new bartending BFFs. 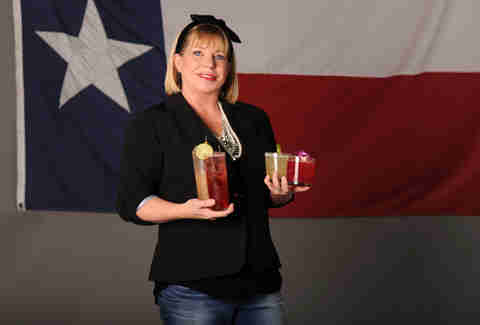 Working as everything from a dive bar cocktail waitress to hand-selling a portfolio of boutique spirits, Leslie spent her time conquering Houston's best cocktail bars and restaurants. She’s now the HBIC and bar director for the Treadsack group, where she oversees six unique concepts, including her own badass bar, Canard. You can find her there with her team, stoked about their latest menu, Cocktail Exotica -- their take on Tiki with lots of French spirits, over the top garnishes, and really complex and fun flavor profiles. Be sure to ask her where the name of her specialty cocktail (below) came from because the story is pretty cool and this rockstar is knowledgeable as hell. 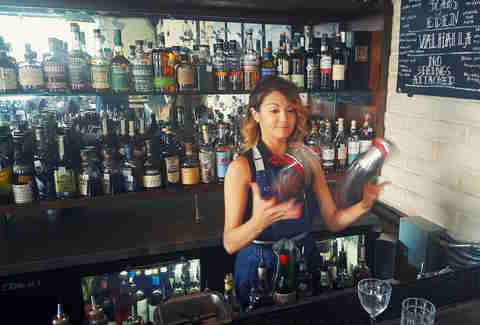 One of the fastest (and coolest) cocktail bartenders in the city, Jessica pulls off double duty as General Manager and full-time bartender at the high-end & high-volume cocktail bar, Wooster’s Garden. Somehow, she even manages to make friends with all her guests as she works on a six drink stack. Houston born and raised, Tommy has been in the service industry nearly a decade now. For the past two years of said decade, he’s been keeping patrons quenched at the be-all-end-all of Houston cocktaileries, Anvil. His dedication to the craft shows in every concoction he dreams up and you swiftly take down. 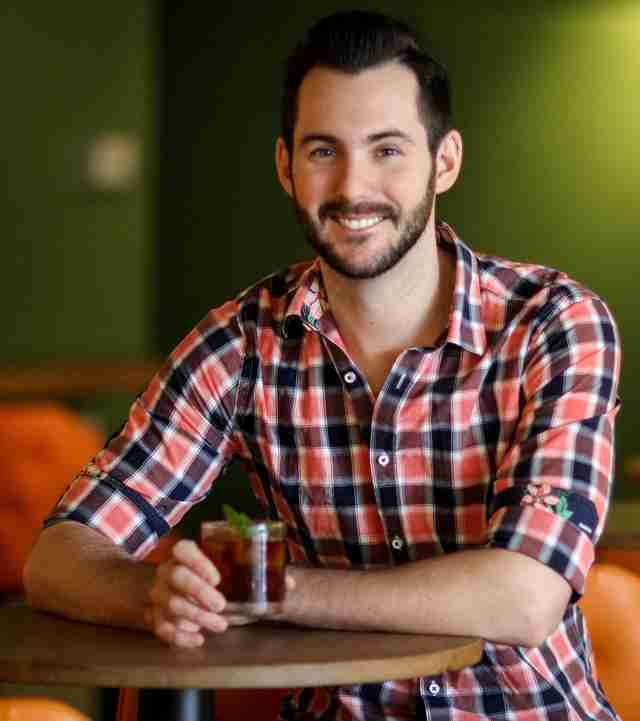 This Houston Heights native got into bartending through beer, which eventually catapulted him on an adventure through cocktails and into the world of Tiki. A self-proclaimed big history nerd and the beachbum, you can find him as the head purser at Lei Low, sharing his passion for flavor and rum one tiki-fied cocktail at a time. 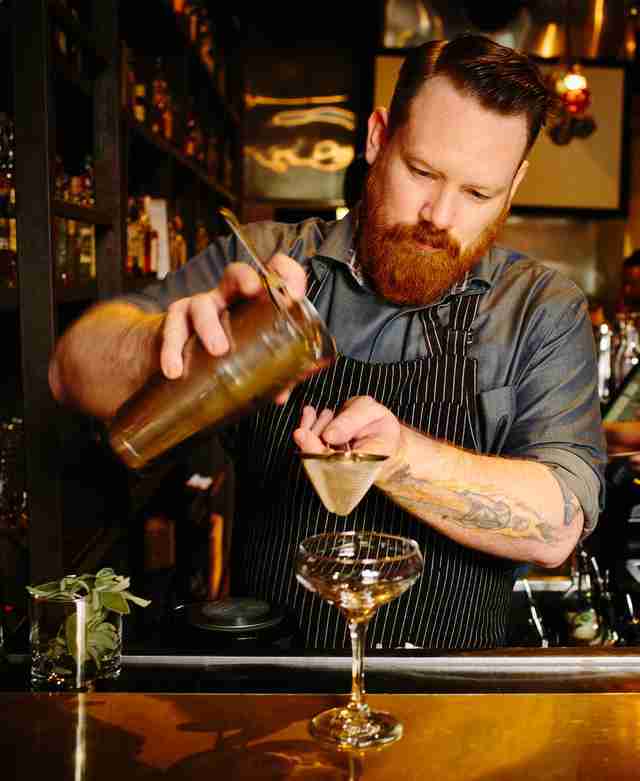 This seriously creative cocktail all-star knows how to keep Houstonians quenched and happy. 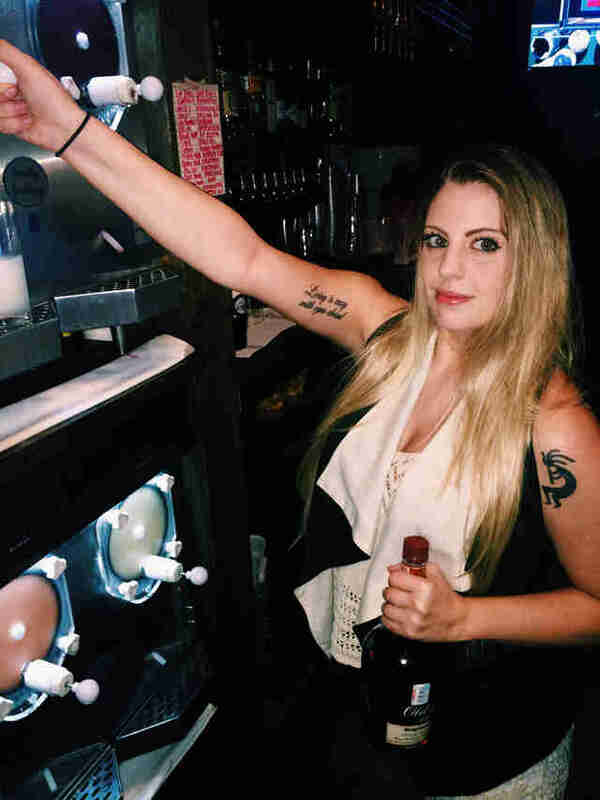 After serving as the bar manager at Triniti, Laurie’s current position as Beverage Director for Cherry Pie Hospitality, where she oversees all things liquid for restaurant concepts including State Fare and the coming-soon Pi Pizza. Her passion lies in creating culinary-based, original cocktail creations using the highest quality fresh ingredients and spirits available, and she spends a lot of time playing with funky new flavor profiles. Alex is a bartender of 16 years and hometown boy (yes, we’ll count Galveston as hometown) with some serious pedigree. 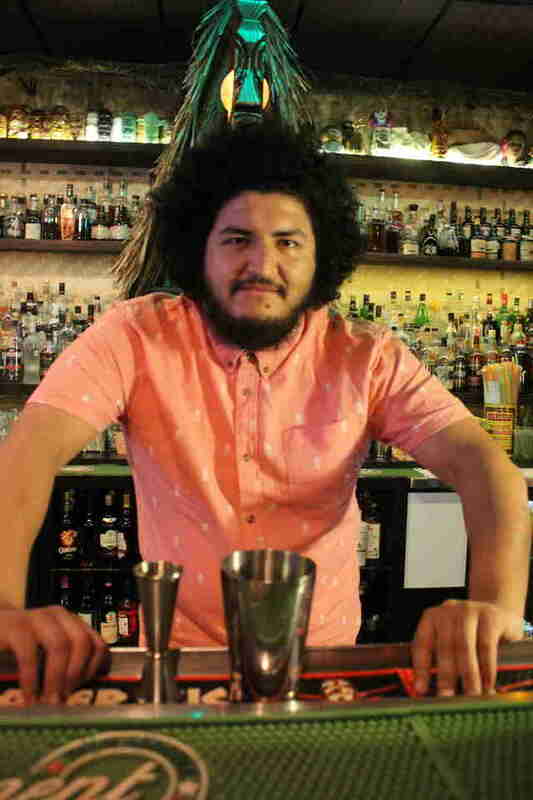 After sharpening his skills at Anvil and winning a bunch of competitions and awards, he now owns Moving Sidewalk and Ice Age, a hand-cut ice company that he started with fellow bar guy Aaron Lara. You can find Alex at the bar being totally stoked about their new summer menu, which is dedicated to the venerable Daiquiri, and continuing being the man with collaborations throughout the city. Like the collaboration cocktail that Alex worked on with Sean Beck featuring Sotol, Moving Sidewalk's Strawberry Basil Soda, a few other things and some hand cut, perfectly clear cocktail ice from Ice Age that’s currently available at Hugo’s. A jack of all trades, Mike Criss is a former accountant, Anvil alum, and live music enthusiast who now owns and tends The Nightingale Room. He’s from Los Angeles, but we won’t hold our jealousy against him. After honing his skills as a private bartender and at hot hangouts like Boheme and Johnny’s Gold Brick, Brad’s now the owner/operator at his new beach dive, Daiquiri Time Out (DTO). He’s dead set on introducing Galveston to classic, island-style cocktails made with fresh juices and house-made syrups, so check it out for a refresher course. Specialty cocktail: Pineapple Daiquiri: Plantation Pineapple, pineapple, lime, sugar; and Zombie on tap: Plantation 3 Star, Eldorado 8 year, Plantation overproof, lemon, lime, pineapple, passion fruit, bitters, turbinado. Four years in the business set up Anna for her current sitch, slinging whiskey-fueled cocktails at the popping Eight Row Flint in the Heights. Where she drinks when she’s not working: “Whenever I'm not working, you might find me sipping on a cocktail at Anvil or enjoying the patio weather at Henderson Heights on Washington. 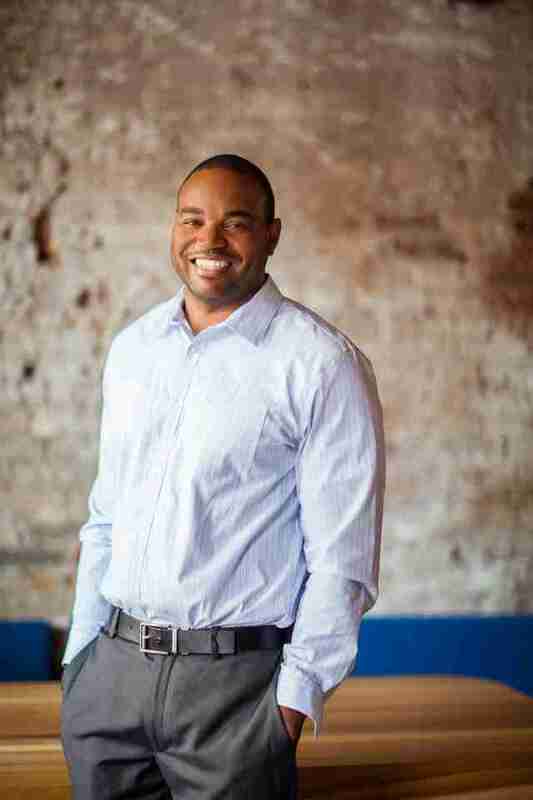 Justin has a history in the hospitality industry dating back to 2008, when he had his humble start at local sports bar while attending Texas A&M. 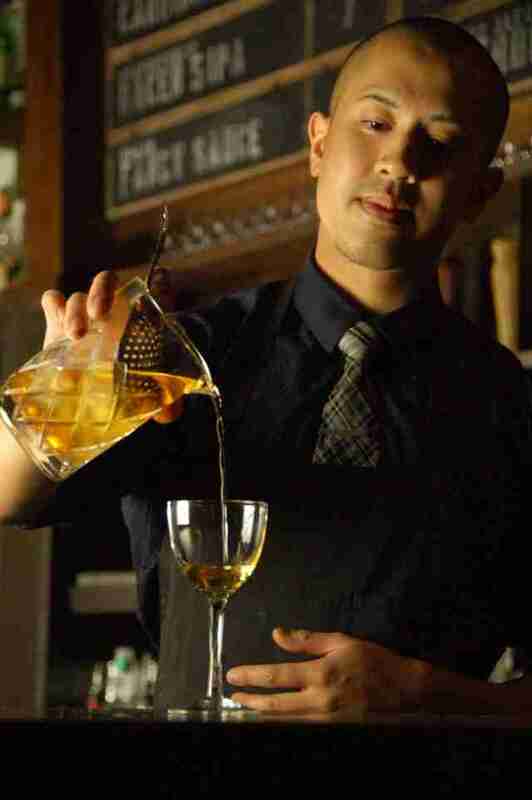 He’s made his way through fine dining serving and bartending, wine sales, management, and even has some kitchen work under his belt, but his true passion lies in cocktails with creativity and flavor. 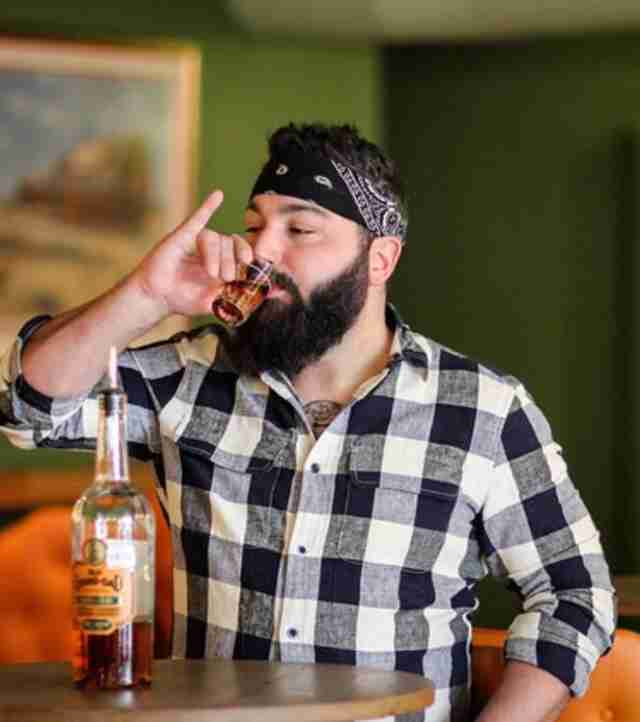 After staging a few shifts at Anvil and being a part of the opening staff at Julep, this talent moved to the affordable craft cocktailery JGB, where he is general manager and master cocktail creator. But his swag doesn’t stop there. He loves himself a good challenge, so much though that he was a national finalist for Diageo's World Class competition. Mike’s a fourth generation Texan, though that’s not to say he’s stayed put in Texas. He’s lived in seven different states over the course of his lifetime. 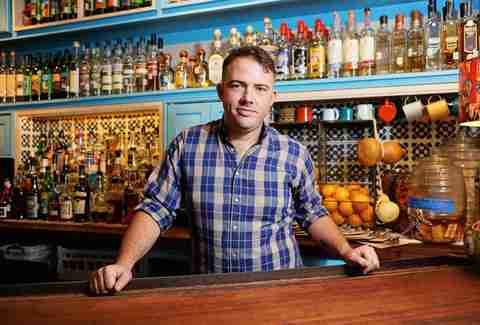 Ask him about it as he’s teaching you the intricacies of mezcal at The Pastry War. Where he drinks when he’s not working: “You’ll find me at Bad News Bar, Moving Sidewalk and Lei Low. Born and raised in Houston, Robby has been behind a bar for over 16 years. Two years ago, he and his wife Chieko opened Barringer Bar, where the old-school, Houston-centric vibe is just as cool as the flawlessly executed classic cocktails. You can catch Robby and his wife Tuesday through Saturday nights either behind the bar or hosting while there crew of amazing bartenders serve up delicious classic libations using fresh juices and top-notch technique. Specialty cocktail: The Bitter Fool: gin, Punt e Mes, Campari, lemon, and house-made orgeat syrup (a sweet syrup made from almonds, sugar, and rose or orange flower water). The luscious bitter cocktail was one of Robby’s favorites he devised for Campari week this year, and you can now find it on the regular menu. Brooke Viggiano is a Houston writer who hopes this piece really leads her to being besties with at least one bartender. See if it worked @BrookeViggiano.